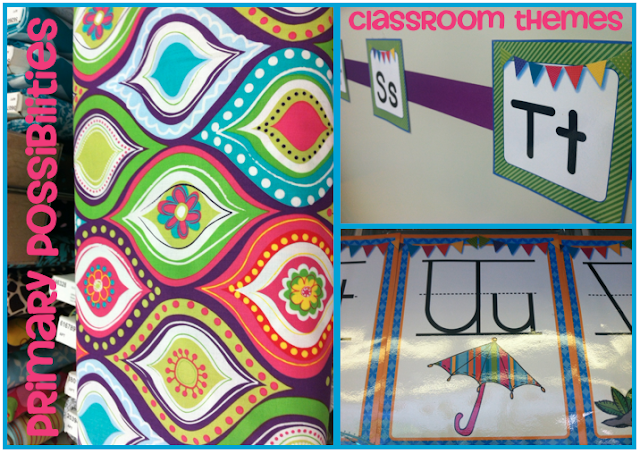 First, here are the winners for our Classroom Theme Giveaway! 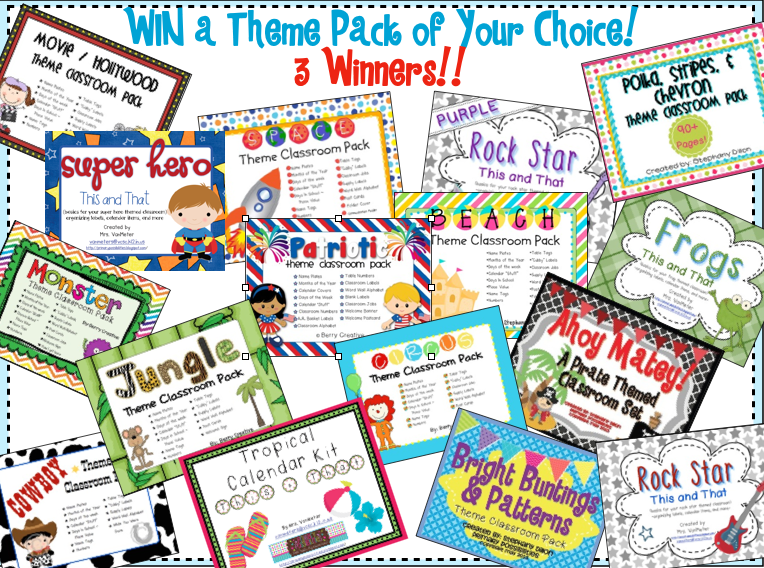 We are giving away a classroom theme of their choice to the winners! Then they switched to these and... NOT so awesome. They fell apart and the magnetic strip fell off the back all the time, even after I glue-gunned it back on. So Dollar Tree please bring the others back and make teachers everywhere happy. I decided to redo my whole system when I saw this board at Ikea which fits perfectly at the end of one of my shelves. I think I should buy stock in Ikea. So I made these numbers below to go on the board. 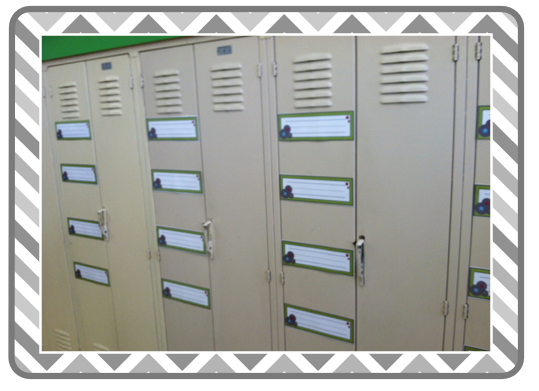 Students will just place their number in the part of the magnetic board that has their lunch choice. 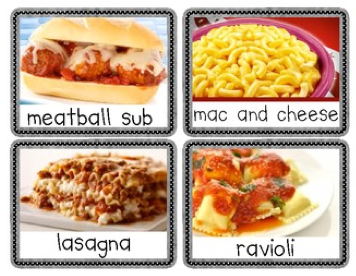 I got the skinny mini duct tape to divide the board and of course plan to use Stephanie's lunch choice pics which are a must for my kiddos! The numbers are super easy to do. Just pick a background and print some numbers on it. Put Modge-Podge on the back of the jewel (available at the dollar tree... mine had over 30 jewels in one package) and place it on top of the number. One tip that I have is to check on them every couple of minutes... they have the tendency to slide a little and the number won't be centered.When they are dry, you just trim around the edges and add some magnetic tape to the back. You can also put your students pictures behind the jewel and use them as a magnet on your student work board. They find their face and use that magnet to pin up their work! My next Monday Made-It are these tubs. 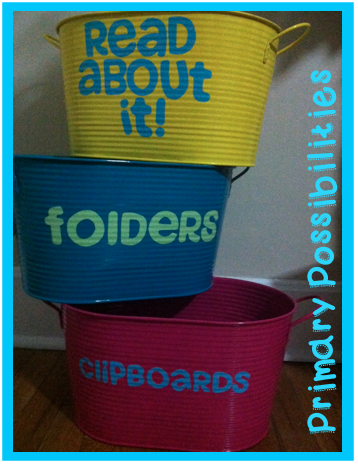 These were a great find at the Michael's which has become the go-to store this summer for a lot of teachers. You can find SO many great deals there. I got these tubs for 70% off. The vinyl is something my BFF gave me awhile back and I was just waiting for a project to use it on. I printed out the words on paper, laid the paper on top of the vinyl and then pressed down hard as a traced the letters. I then cut along the impression, peeled and stuck them to the tubs. It was super easy to do! I may even go back and add polka dots! 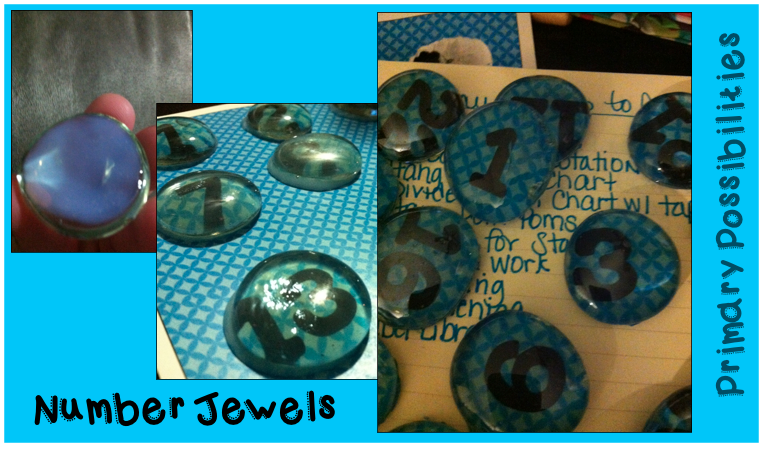 Finally, I just want to add that I finally finished my CCS math journal prompts for first grade. 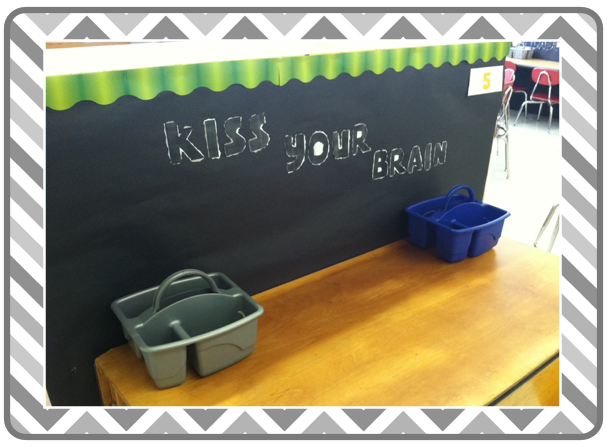 I plan on adding a set of Kindergarten review prompts and some money prompts (seriously no money in first grade CCS? Come on!) to this packet this week. 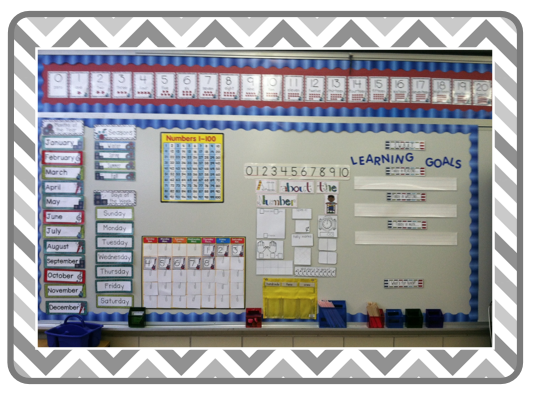 I am so excited to start using these this year and amp up my math program! 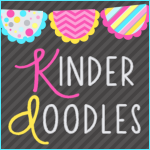 You can download a freebie sample by clicking here. I love that they are going to be so easy to use! Less than 2 weeks until school starts here! I am super excited to meet all of my new students and my old students! It's funny how they are always "your" students even when they leave your class! New crop, new personalities, new needs, new imaginations... new possibilities! 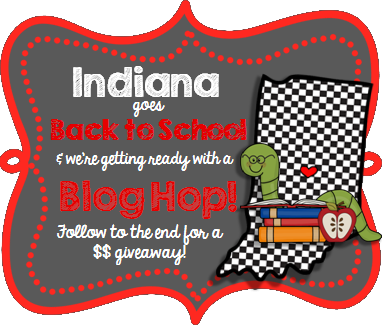 We are so thrilled to be participating in the "Indiana Goes Back to School" blog hop with all our our Hoosier blogging friends! We are each sharing a freebie that you can enjoy as we all get ready to head back to school! I still get excited for back to school time even though this is my 8th year teaching... so if you also count all the years I went to school this will be my 25th first day of school. I still think the first day smell, sounds, nervous jitters and seeing how the kids have grown is exciting. It's also exciting to try new things and add more to your curriculum to challenge your students even more than the year before. 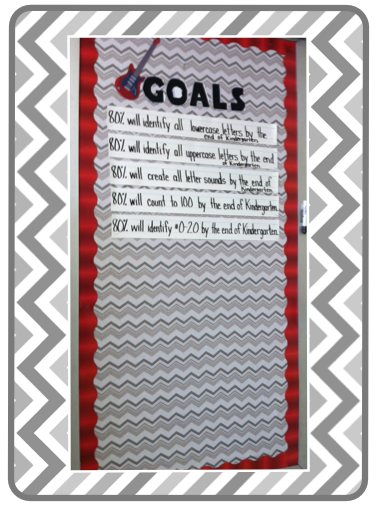 Stephanie and I both plan on implementing Daily Math Journals into our classroom for this new school year. However we do plan on doing it a little differently. Stephanie's math journals for Kindergarten will be by month with each day covering a different standard. To prep for her math journals, all you do is copy the whole month, staple and then cut in half to make half page booklets. 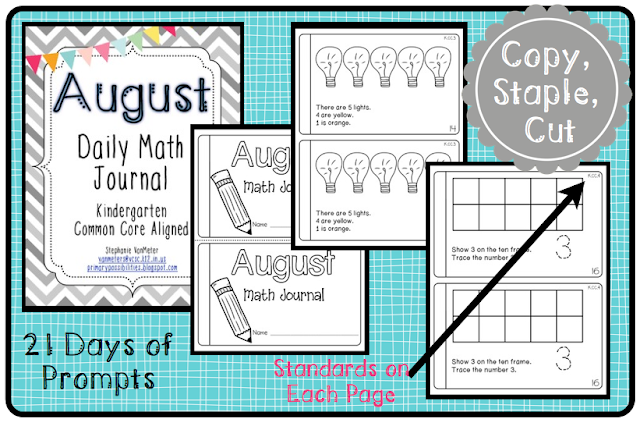 She has her August journal up as a freebie so that you can get a sample of how she has her journals set up. She currently has September and October all finished and will have the rest of the months up soon! Click on the picture below to go grab up the August Journal for free. I decided to go the cut and paste route. Each page in my packets have 6 copies of the same prompt with 5 prompts per Common Core Standard. So if you have 18 kiddos you just make 3 copies of the standard you want to practice and cut them apart. I have a little math prompt basket and when they come in from lunch recess they will know to go to the basket grab a prompt and then glue it into their math journals. I plan on using composition notebooks for their math journals. They are very easy to find and super cheap at back to school time. There is little prep and you can choose what standard is best for you and when you want to teach or review it. 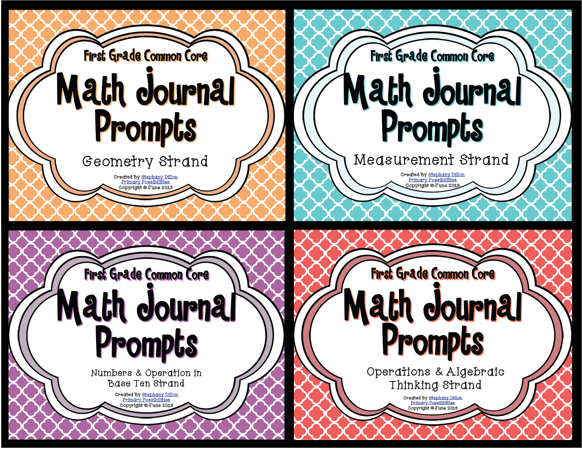 You can download a free sample of my math journals by clicking here. You can find the complete set over in my TpT store by clicking on the image below. I plan to include this little form inside of the math journals. Every 6 weeks, I will have the kiddos glue this page into the next blank page in their journal. 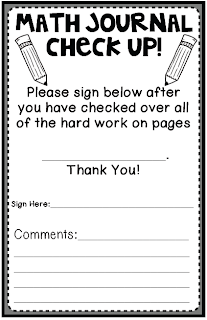 They will take it home and mom and dad will review the pages listed for the 6 week time period, sign it, make a comment, and then send it back to school. It's nice for the kids to know that they will be held accountable for their work and for the parents to see all the hard work their child is doing at school. 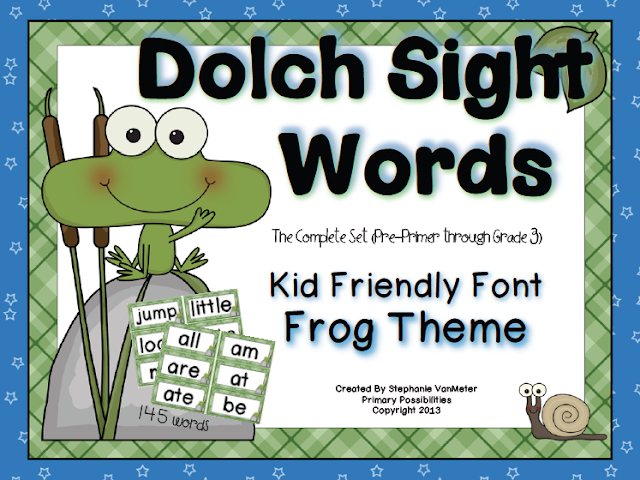 Click on the picture below to go to the Google Doc to grab up this freebie! I have been working in my room for I don't know how many hours and I keep adding on some other "project" to finish. Right now I have lamination all over my living room floor and some clothespins dying in the kitchen (ahhh, someone save them... get it? haha). I am so in LOVE with my theme this year. I totally played it safe this last couple of years and this year I am going all out. Here is a little sneak peek of what I have going on so far. 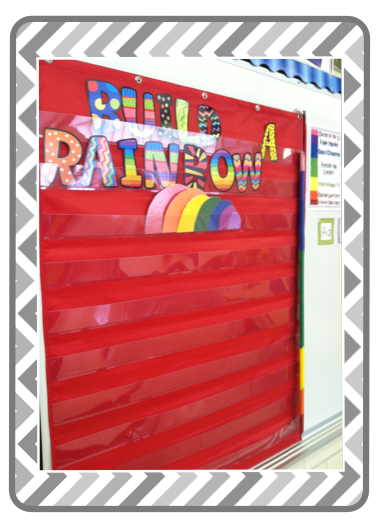 I am using my Bright Buntings & Patterns Pack this year in my own classroom. Now on to the other themes! 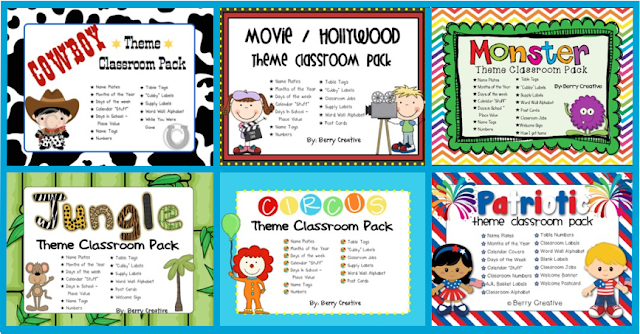 Here are some of the other themes that I have available in my TpT Store. Click on the image below to go check out the full previews in my store! 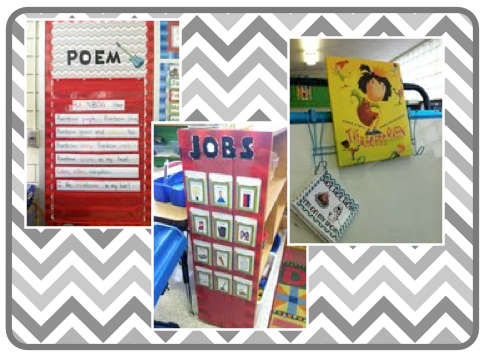 Kathi also has some great classroom theme sets up in her store. 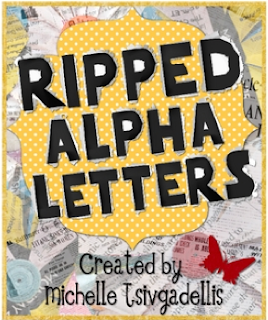 Click on the image to go check out the full preview in her TpT store. Now for a chance to win! 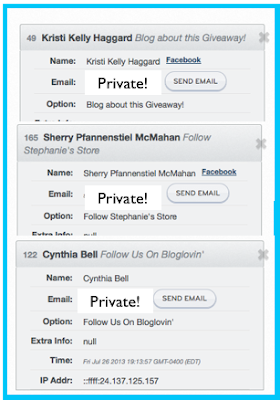 We will pick three winners to receive any of these sets or Stephanie's classroom sets (you can find the post here). 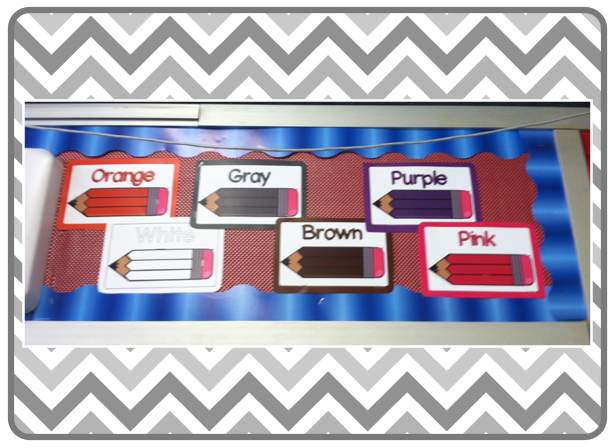 Winners will not only get a set of their choice but also a copy of my classroom color signs to go along with them! Enter by using the Rafflecopter below! 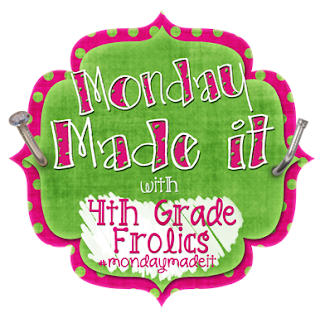 We will pick the winners and announce them on our Made It Monday post! 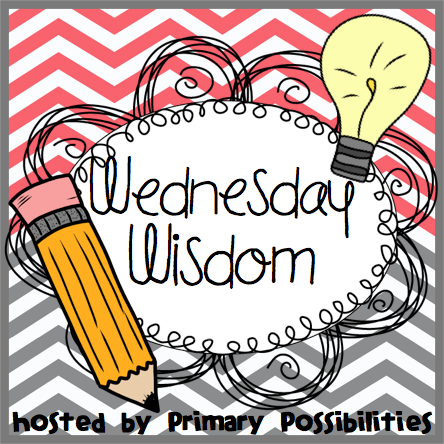 I am sure by now half of you have been in your classroom organizing, sorting files, and even crafting for your classroom theme. The other half of you are enjoying what's left of summer break because you are not allowed in your classroom because of the cleaning crew. Well, in either case, this post is for you. We have several themes to fit your budget and style. 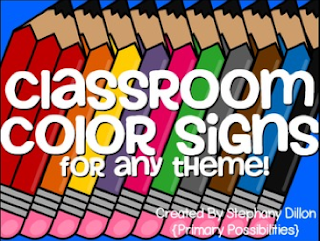 I am posting first featuring my classroom theme sets. 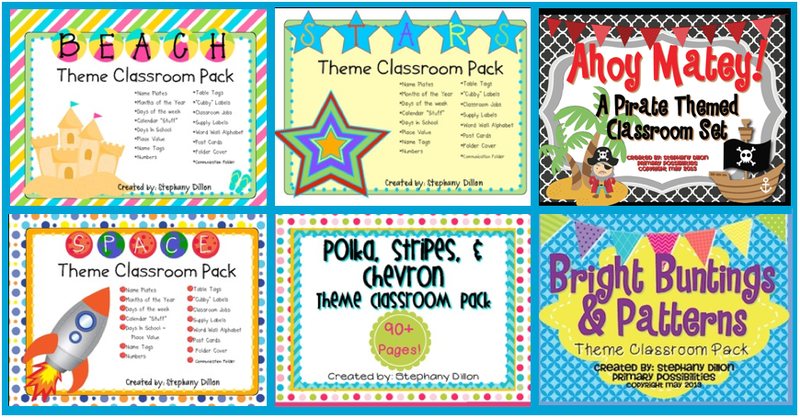 Later this week you will read about Stephany and Kathi's classroom theme packs. But... stay with us because we are giving away classroom theme sets to random readers. Be sure to comment and let us know what theme you will be using in your classroom this year. 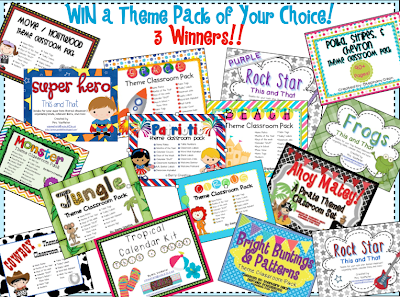 Then, check back tomorrow and Saturday as we will be posting a Rafflecopter to give away several classroom theme packs!! 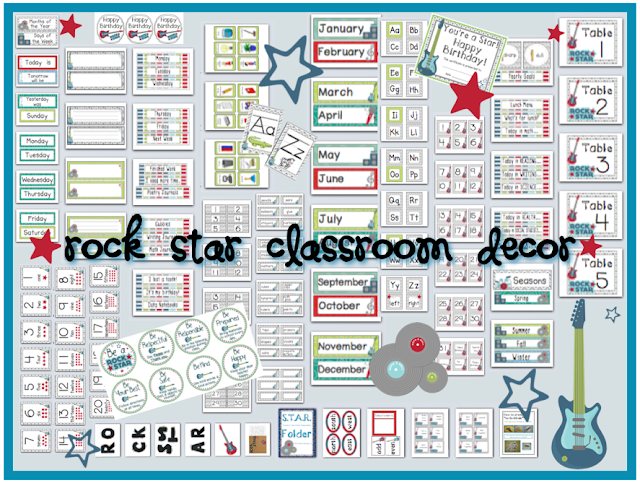 If you are looking for a Rock Star or Rock and Roll Classroom Theme Decor Pack, you have found it! This is actually the pack I will be using in my kindergarten classroom this year. I am super excited about it too!! 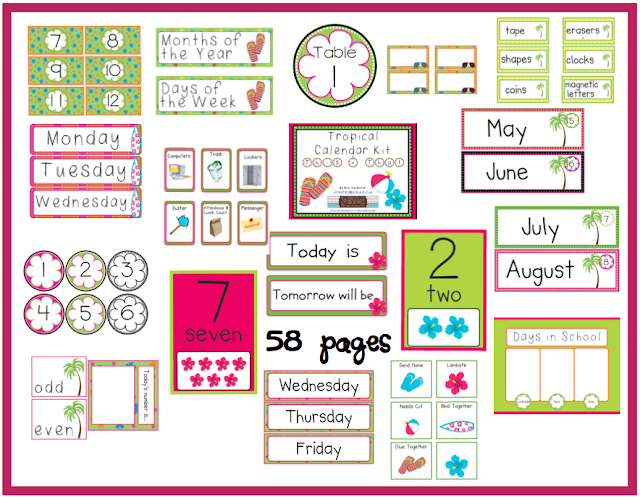 This product is jammed packed with all your calendar and classroom set up needs and includes 132 pages!! This pack has nameplates with and without lines, months of the year, days of the week, calendar numbers, seasons, alphabet, numbers 0-20, Odd/Even number of the day, name tags, classroom numbers, an alphabet with pictures, birthday toppers, birthday certificates, PBIS behavior signs, mailbox numbers, table tags, classroom jobs, supply labels, labels for helpers (aide or parent helper), AND MUCH MORE!! The images are crisp and the clipart is unique. 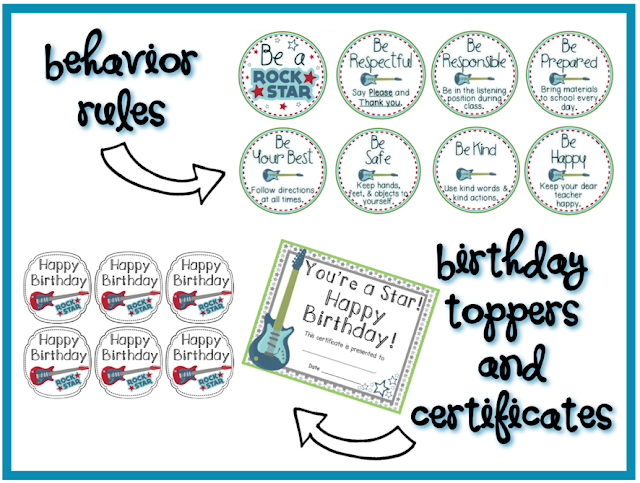 The full Rock Star Packet includes behavior expectations and birthday certificates. 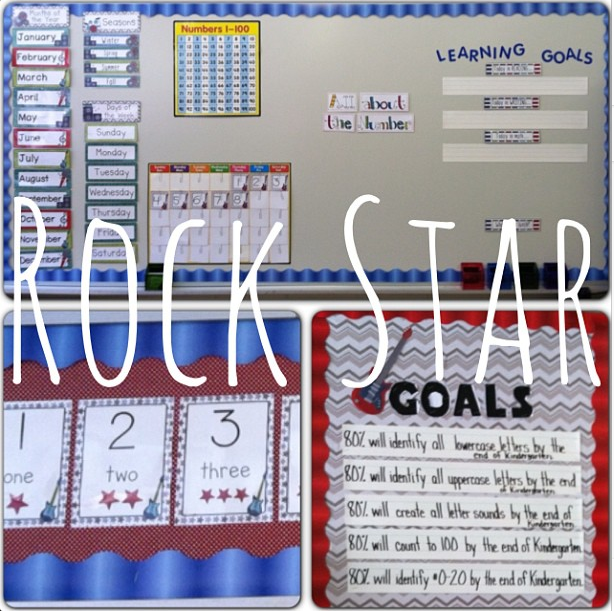 However, if you do not need the entire classroom decor set, but are looking for behavior rules only click here. Or... Maybe you need birthday certificates. If so, click here. 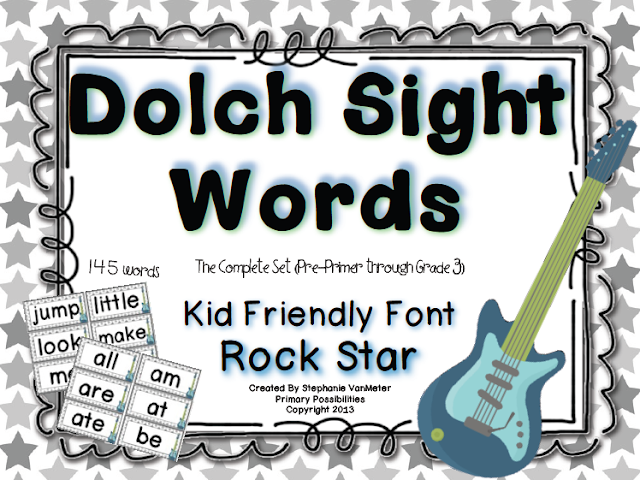 If you are also wanting to add matching Dolch Sight Words, the packet below is what you are looking for. 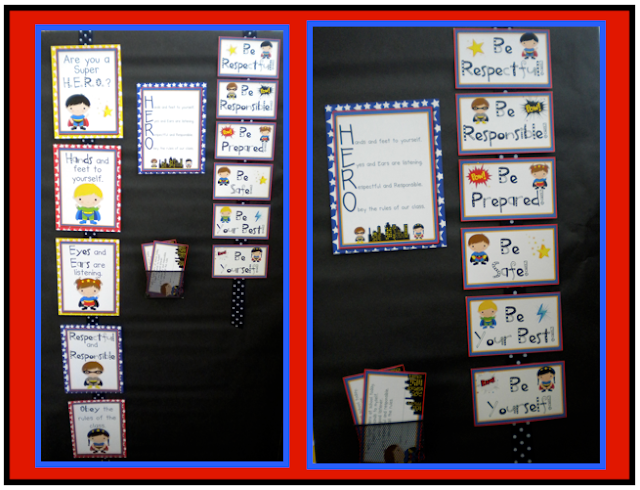 It includes pre-primer through third grade sight words. 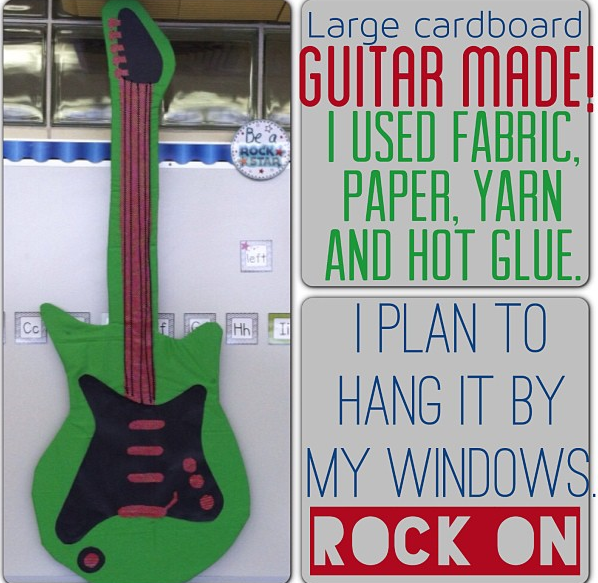 This is the theme and decor pack that I am using in my classroom. 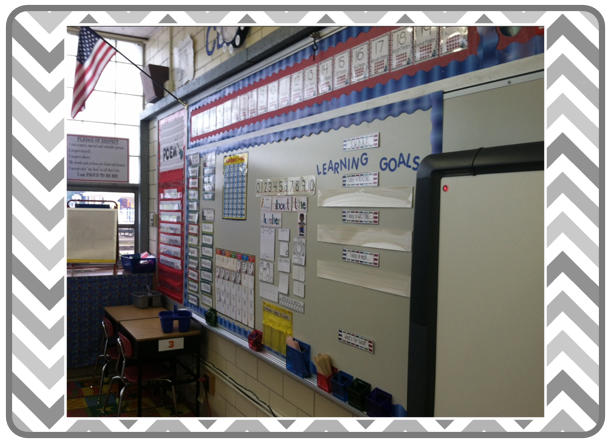 Here are a few pictures from my classroom. I am making progress a little at a time. 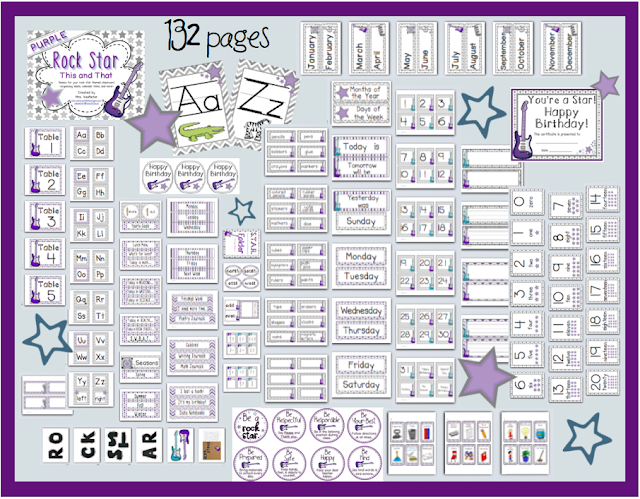 Rock Star Purple was created for a fellow TpT'er who wanted the same packet offered above in purple. Everything I mentioned above is included in Rock Star Purple. If purple is your color and you are interested in "rocking out" your classroom this year, check out the preview below. 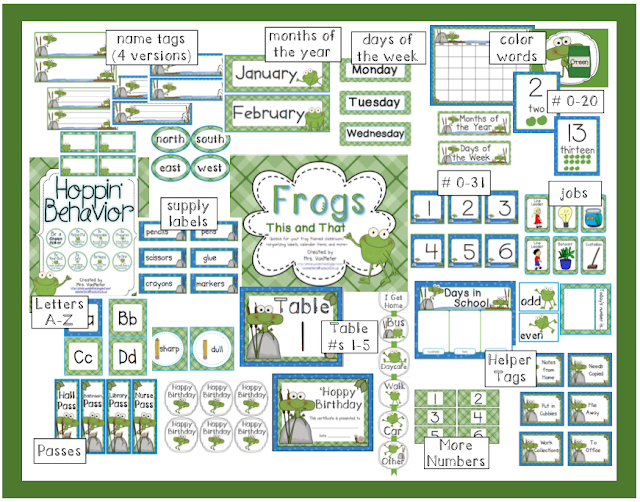 The Frog Classroom Decor Pack is jammed packed with all your calendar and classroom set up needs. It is 105 pages including nameplates, birthday certificate and toppers, PBIS behavior expectations, months of the year, days of the week, calendar numbers, Hundreds, Tens, Ones chart, odd/even number of the day, name tags, classroom numbers, mailbox numbers, classroom jobs, supply labels, How We Go Home class organizing sign, hall passes, and more!! 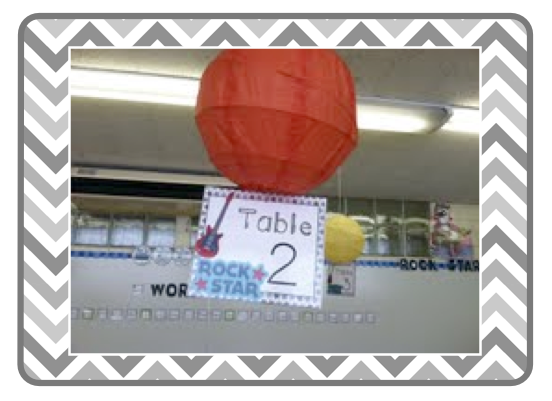 I debated whether I would have a Super Hero classroom this year or Rock Star. 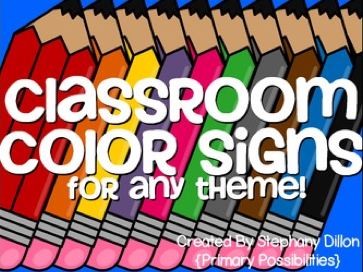 My friend and colleague is using the following Super Hero Classroom Decor pack in her classroom. As soon as she has it all up, I will get in there and take some pictures to share. 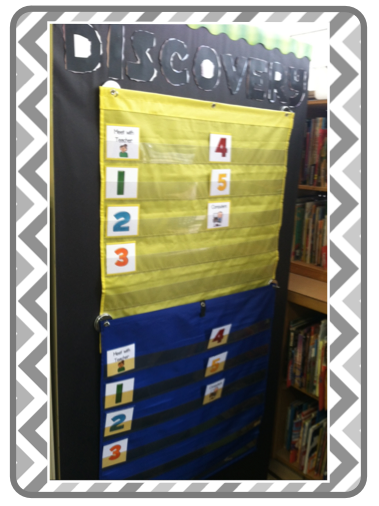 If you are looking for a correlating classroom behavior super hero set, one of my best sellers is my Super Hero Behavior and Classroom Management Pack (PBIS) that matches this Super Hero Classroom This and That Pack. 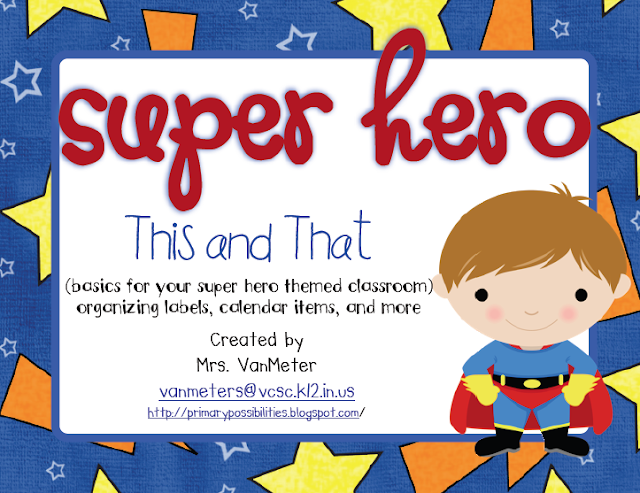 (shown below) If you are looking for matching Super Hero Common Core labels, Kindergarten and 2nd Grade labels are available in my store that matches this theme. The preview thumbnails on Teachers Pay Teachers include "watermarks" to protect the images and copyright. They are removed in the downloaded purchased product. 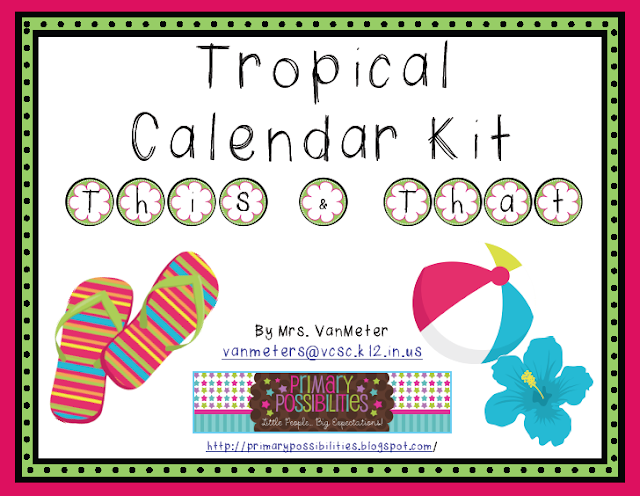 The following Tropical Theme Calendar Kit includes all of your calendar needs. It is a little more simple. I know many of you do not need all the "bells and whistles", labels and more. The following decor packet includes the necessities for your daily calendar. Finally, I created this theme packet and choose to make it free so that you can see my work. 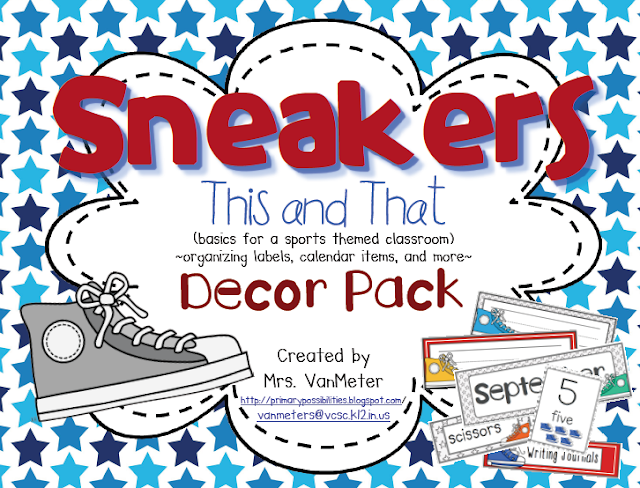 The Sneaker Classroom Decor pack can be used as a sports theme. If you are looking for a brightly colored theme with a twist, the Sneakers Classroom Theme Pack is for you!! 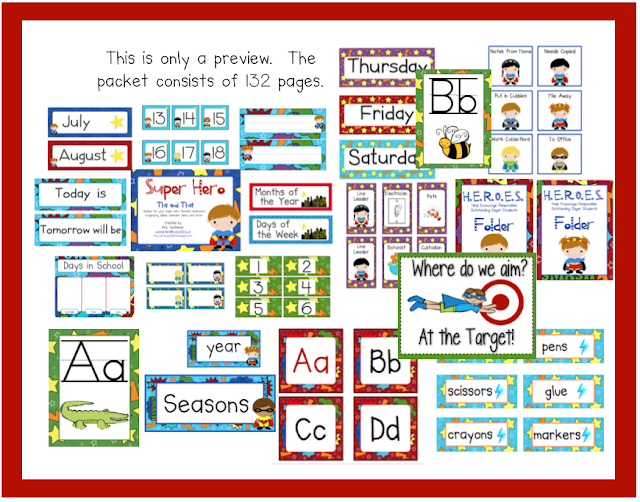 This pack has 126 pages including nameplates with and without lines,months of the year, days of the week, calendar numbers, seasons, alphabet, numbers 0-20, Odd/Even number of the day, name tags, classroom numbers, an alphabet with pictures, birthday toppers, birthday certificates, PBIS behavior signs, mailbox numbers, table tags, classroom jobs, supply labels, labels for helpers (aide or parent helper), and much more!! The images are crisp and the clipart is unique. Click the picture below to check it out. Are you still looking for a theme? Check back tomorrow and Saturday. Stephany and Kathi will be posting their themes to share. It is time for another Wednesday Wisdom. I am so glad we decided to host this linky. I have learned so many tips and tricks of teaching. Before I begin the topic this week, I need to announce the winner of my Attention Grabbers pack. 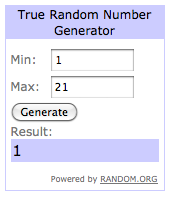 I used the random generator and the winner is... Oh' Boy Fourth Grade! Congratulations!! I will be emailing you tomorrow. 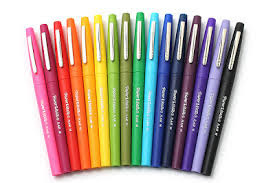 #1 Flair Pens: I use them for almost everything. I color-code my lesson plans, grade papers, write notes to parents and even label student supplies with Flair pens. #3 Lunch Pictures: I know I have posted about these lunch pictures before, but I can't tell you how much it helps with my morning routine. 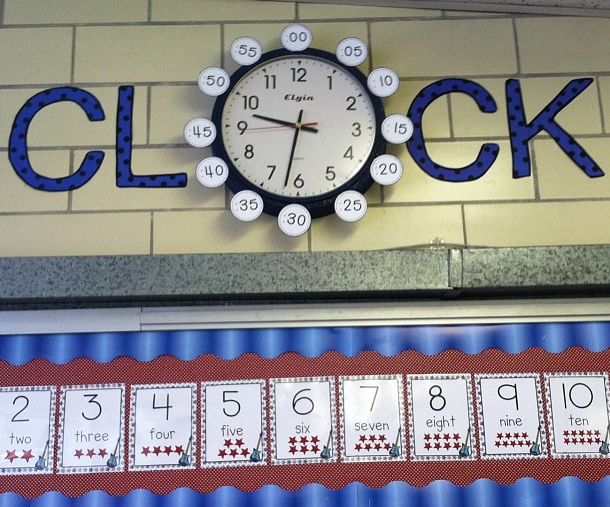 It sets the tone for the day when all students know exactly what is expected as soon as they arrive into the classroom. 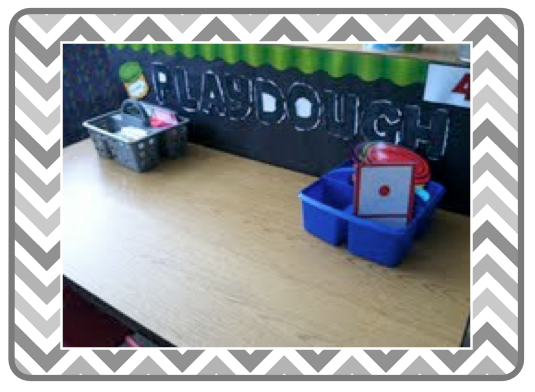 #4 Color Word Signs: Stephany made these color signs. I refer to them all the time. 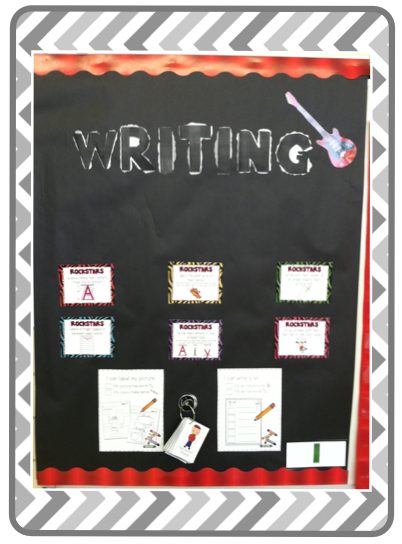 Students need them when writing, so I put them in various places of the classroom. 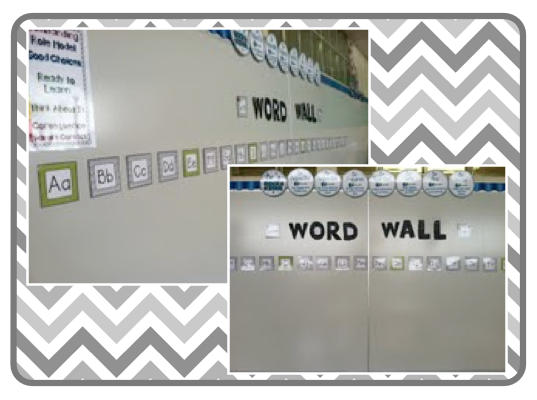 I keep a set by our calendar, word wall and writing center. 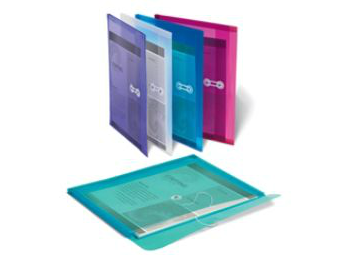 This set is so useful because their are several sizes and shapes included. 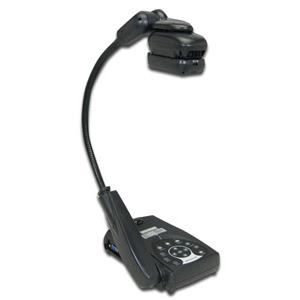 #5 Document Camera: If you don't have a document camera, you need to get one. I model writing on it daily. I also use it for modeling with math manipulatives. #6 Vera Bradley Identification Wallet: I keep a few dollars, my key-card, my teacher id and my classroom door key all in this one wallet. 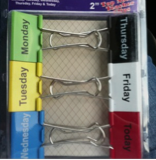 #7 Days of the Week Jumbo Clips: I purchased these at the local teacher store. They are two-inches wide. I can not wait to put them to use. 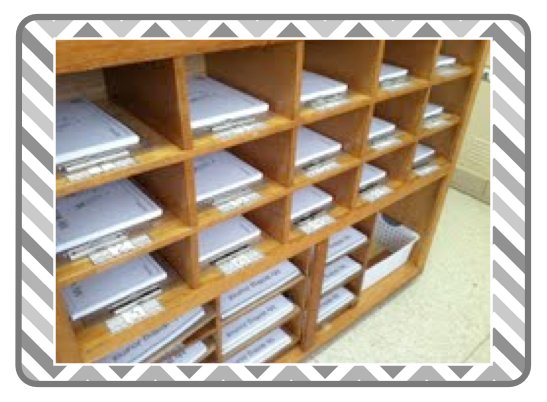 #8 Plastic Document Holders: These are awesome for station work. They are durable and last forever! The clear ones are great because you can put the covers for your in with your station and you can fit them right down in your filing cabinet! 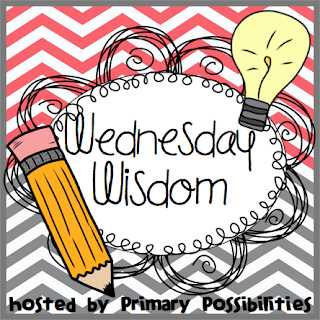 What products can you NOT live without in your classroom. Link up with your "must-haves"!